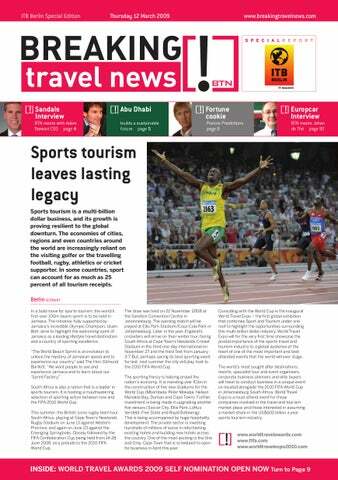 Day 2 issue of the Breaking Travel News ITB Berlin 2009 Special Edition. 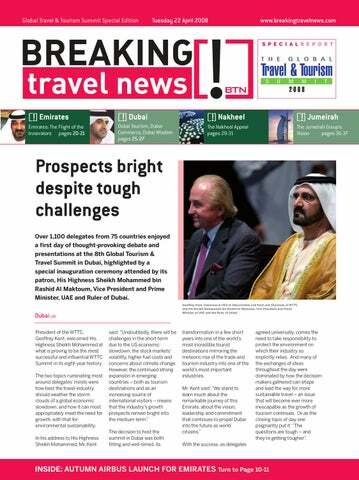 Day 1 issue of the Breaking Travel News ITB Berlin 2009 Special Edition. 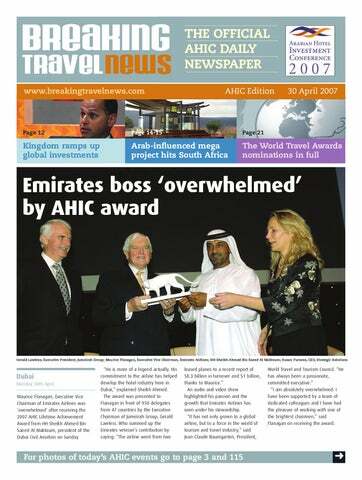 Day 1 issue of the Breaking Travel News AHIC 2008 Special Edition. 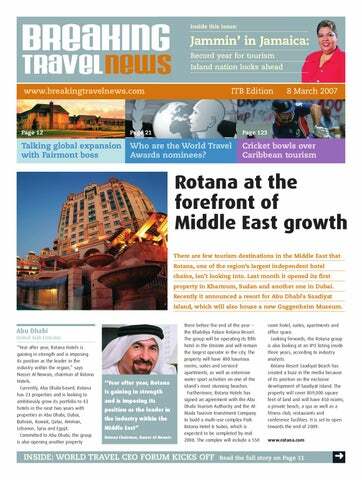 Breaking Travel News attended WTTC. 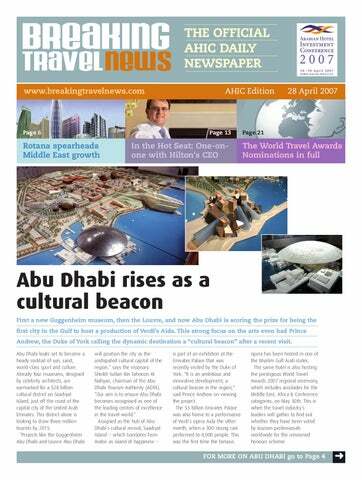 Day 3 issue of the Breaking Travel News AHIC 2007 Special Edition. 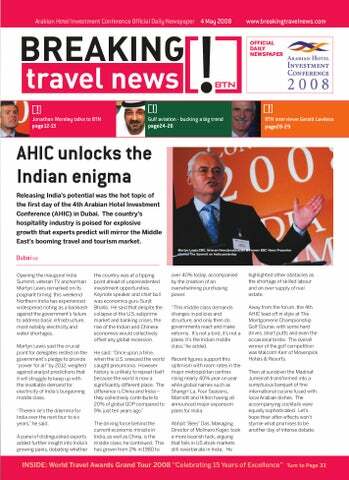 Day 1 issue of the Breaking Travel News AHIC 2007 Special Edition. 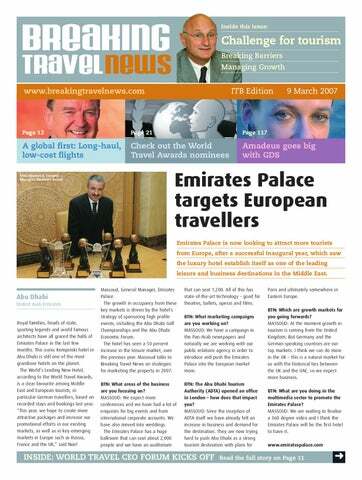 Day 3 issue of the Breaking Travel News ITB Berlin 2007 Special Edition. 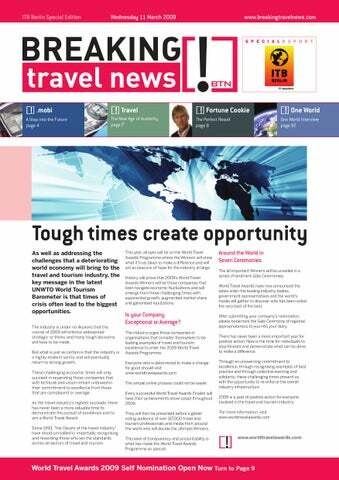 Day 2 issue of the Breaking Travel News ITB Berlin 2007 Special Edition. 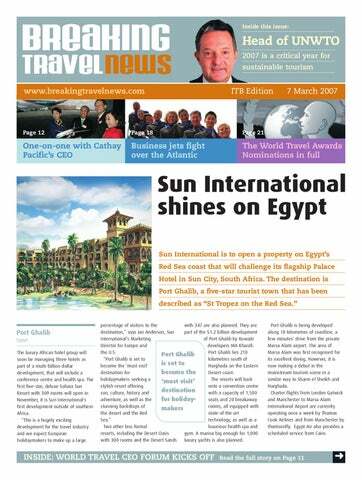 Day 1 issue of the Breaking Travel News ITB Berlin 2007 Special Edition.